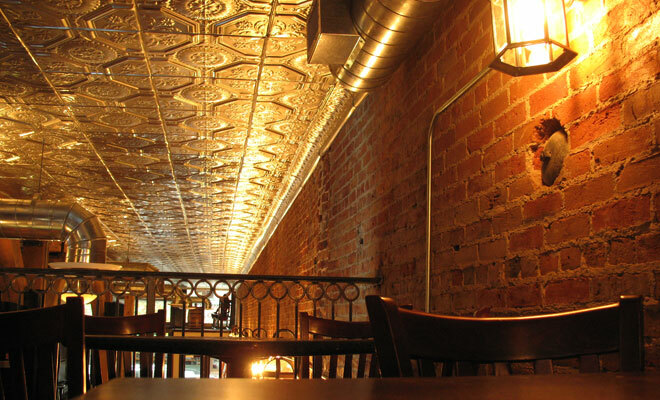 Welcome to Denver's newest “oldest” Hip Historic LoDo restaurant & bar. In the early 1860s just after Denver was founded, the building served as a boarding house and saloon in the center of the first business district. Today, nearly 145 years after its original construction, the Blake Street Vault is re-established as a gathering spot for friends, neighbors, business people, visitors and anyone looking for a great Colorado experience.